Tulle & Combat Boots: pink and black. 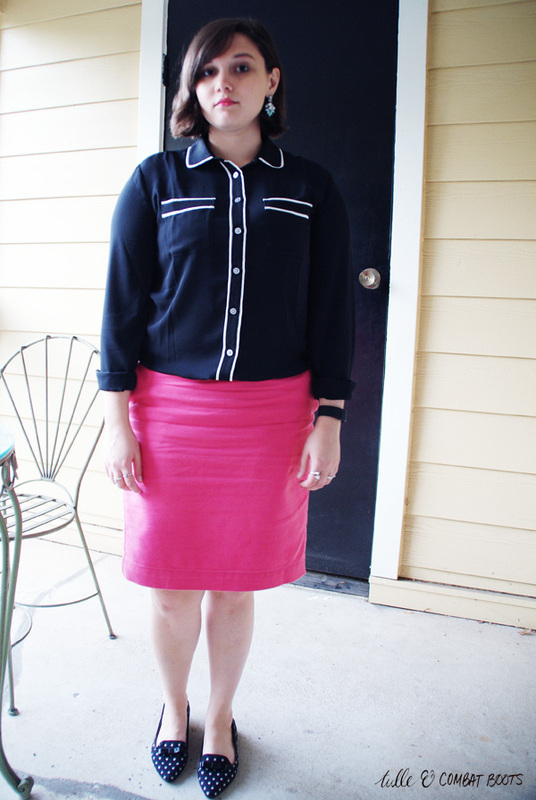 A simple work outfit from last week. 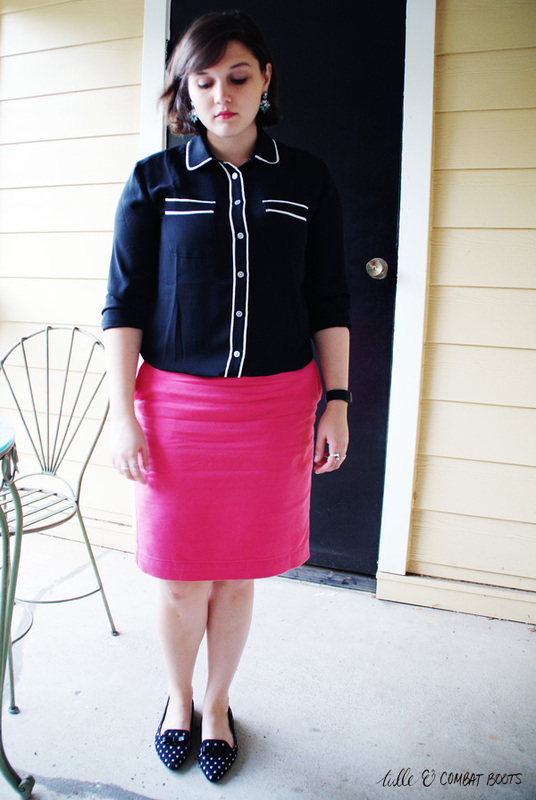 Pink and black always go well together. 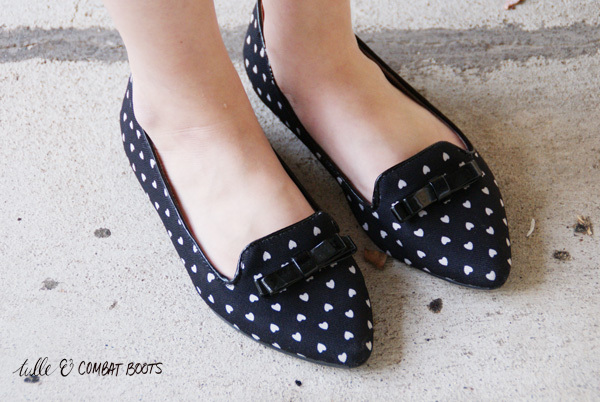 And these are still my favorite flats lately.